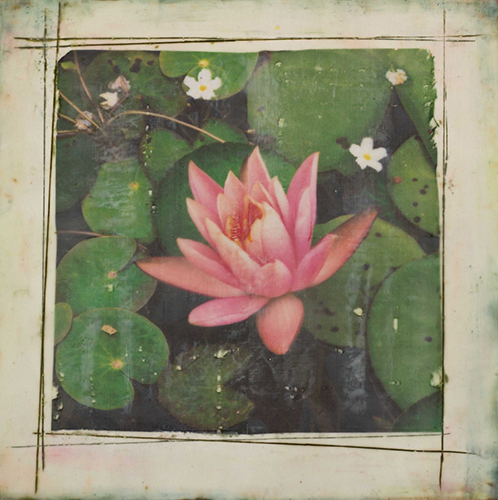 I have enjoyed my return to incorporating photographs into my encaustic paintings. This new work is a series of photographs of waterlilies that are printed on silk and embedded into beeswax. Each is 20′ x 20″ x 2.5″ on cradled wooden panel. Available for sale. 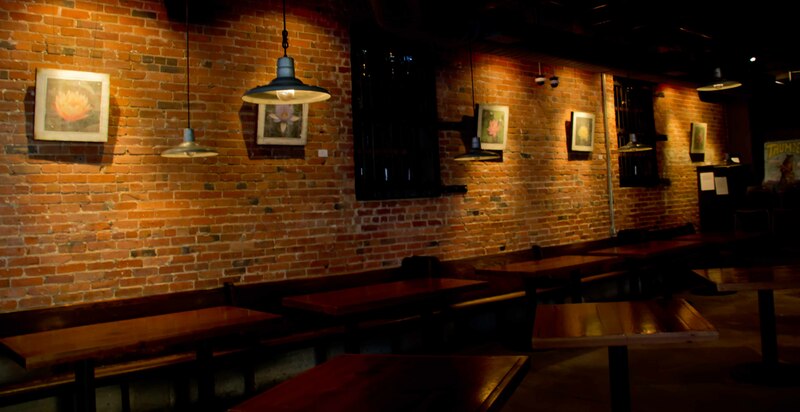 This series can be seen at the Lexington Avenue Brewery (LAB) in downtown Asheville December 11 – January 15. I hope you can stop in to see my art, have a great lunch or dinner and enjoy a brew.